(Natural News) It looks like being dead won’t prevent the cops from knowing if you took drugs. 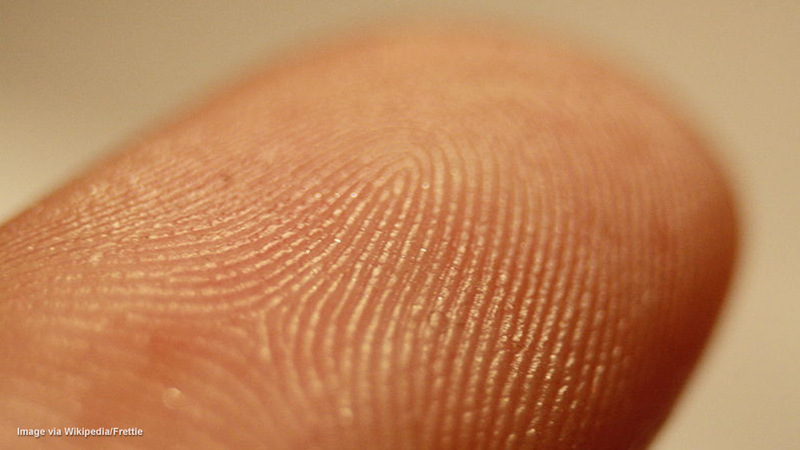 A team from the University of East Anglia recently developed a revolutionary drug test that can detect four classes of drugs via the sweat found in your fingerprint. The creepy (yet kind of cool) part? The technology apparently works on both the living and the dead. Next : Have you heard of the little known miracle vegetable maca?